75% of women experiencing an unplanned pregnancy who choose abortion are economically disadvantaged, making this a significant risk factor to an expectant mother. Cass County has a poverty rate of 9.2% with females making up 51.2% of the population, and approximately 35% being of childbearing age. 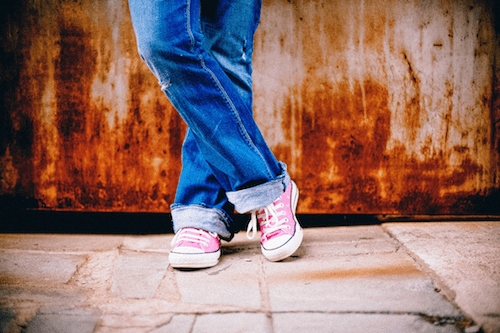 Using census numbers, 9,462 residents are uninsured and below the poverty line - so at minimum, 3,312 Cass County women are at risk of being under-served in an unplanned pregnancy. Approximately 9-12% of pregnancies in Cass County are aborted - double the Missouri state rate, and in 2016 alone, there has been a 7% increase in STD transmission. Our goal is to begin STD/STI testing in 2019.  By providing for the tangible need of free pregnancy and STD/STI testing/treatment services for our clients, the ultimate goal of the Shiloh Center is to reduce the number of abortions in our area. 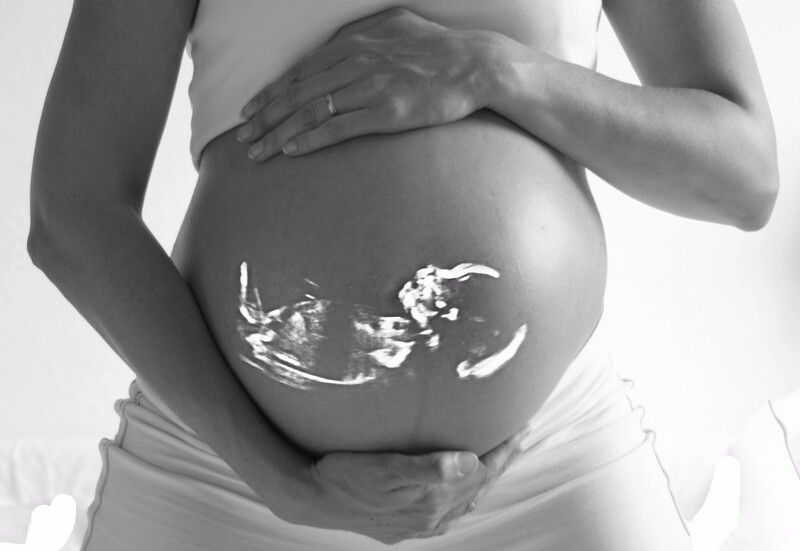 We affirm the sanctity of human life and are committed to offering compassionate care to individuals facing pregnancy related issues by offering resources and practical assistance for life-affirming choices. We are committed to reaching all segments of our community with a life-affirming message that makes abortion unnecessary and unwanted. We recognize that the lack of safe, accessible care is a significant barrier to positive outcomes for both mother and baby - physically and emotionally. The lack of adequate support systems in the surrounding under-served rural community compounds the stress upon these mothers, and most have other children that they already feel ill equipped to take care of. 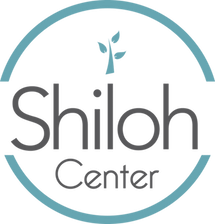 The Shiloh Center bridges this gap for mothers who otherwise might not feel capable of carrying their baby to term, and has seen over 1,200 babies born to the women we have been privileged to work with.